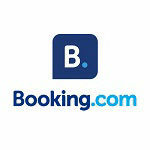 The very best of luxurious 5 star holidays in Spain near Benidorm. 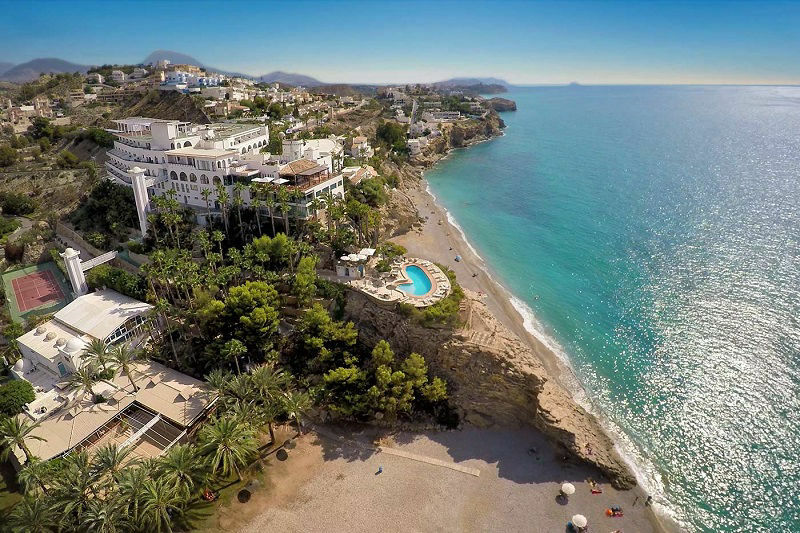 Choose from an exquisite boutique hotel with direct sea views of the Mediterrranean right in the heart of Benidorm, or a relaxing tropical paradise garden hotel. For a romantic break choose a cliff top location at a classic beach hotel with sea views and a small beach coves. And for friends, and couples choose an amazing hotel and golf resort built in the style of a Spanish village overlooking Bendorm and the mountains. Enjoy amazing guest rooms, impeccable service and the very best dining experience at some of the top Costa Blanca five star hotels for amazing holidays in Spain. Luxurious rooms, luxurious garden pools and fine dning. 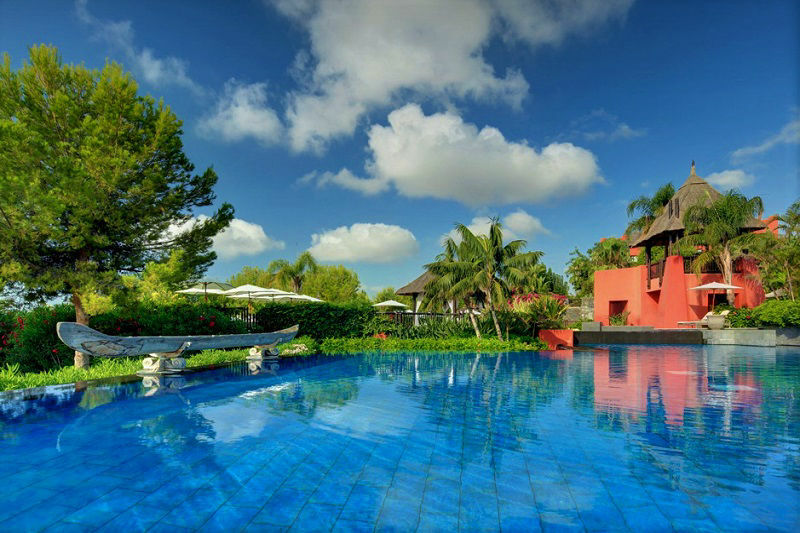 A Royal Hideaway Hotel by Barceló, one of the best hotels in Spain. A luxury holidays tropical hideaway hotel in Spain with four restaurants and four pools surrounded by 150,000 tropical plants and trees. In a secluded location at the foot of the Sierra Cortina mountains in Finestrat, yet just 4km from Benidorm. 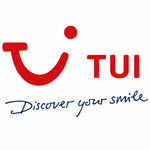 One of the best 25 hotels in Spain and NO.1 in Benidorm! 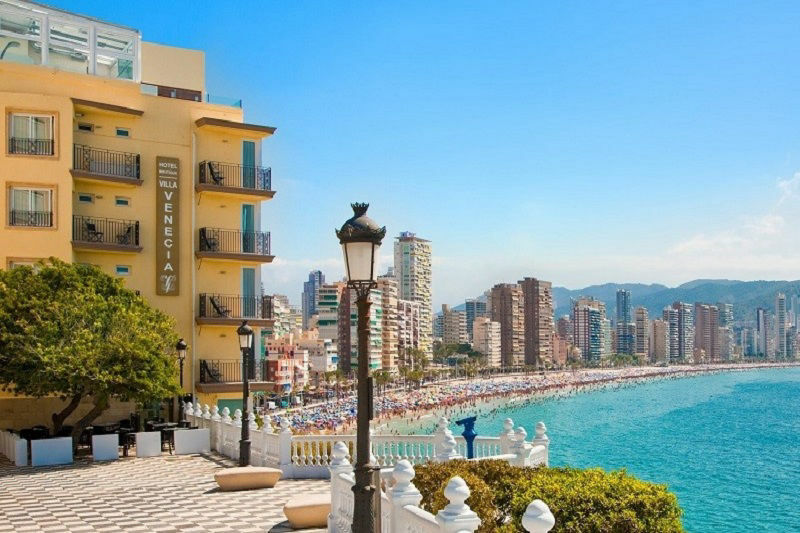 Quite literally perched on the egde of the cliff in Benidorm old town, the Villa Venecia Boutique Gourmet Hotel ofers an exclusive 5-star holiday experience, locally sourced fine dining and fine wines plus exquisite rooms with panoramic wake up sea views. 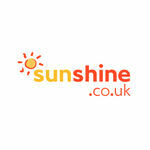 Just 20 twin/double rooms and suites and 2 supreme single rooms. 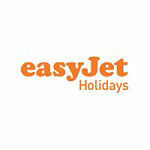 Affordable classic 5 star holiday in a beach hotel perched on the cliffs near Villajoyosa only 12km from Benidorm. Enjoy a romantic break in Spain with Mediterranean warmth and fine dining. Sumptious rooms with terraces, sea views, two small secluded beaches and two swimming pools with incredible views. Simply kick back, relax and unwind in a peaceful unique beach location. 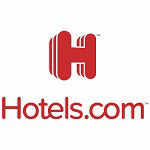 Just 99 gorgeous rooms and feel special service. 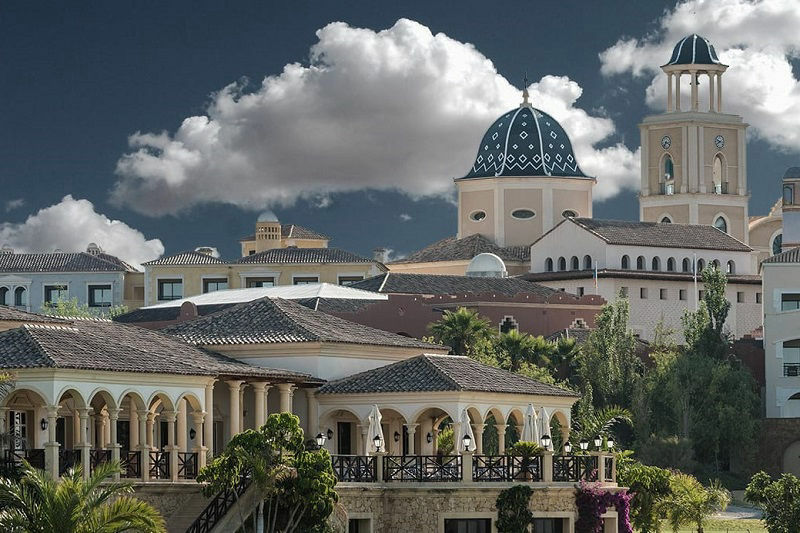 Unique 5* hotel in the Meliá Villaitana Golf and Spa resort designed as a traditional Spanish village. Premium rooms, suites, large terraces and fine dining. 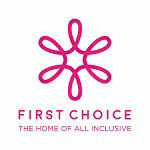 Plus professional LEVEL staff who will make you feel simply very special indeed. Exclusive restaurant and bars for the use of LEVEL clients wrap up this 5 star holiday in style.